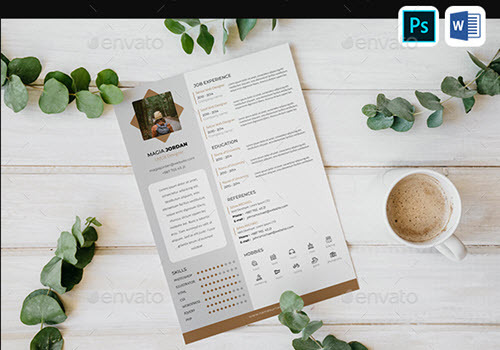 By: Nelly Vinnik posted on November 02, 2018 in Inspiration . 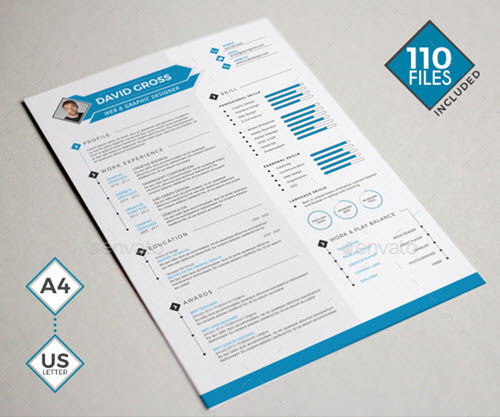 A CV or a resume is the first thing every job seeker should focus on prior applying to jobs. 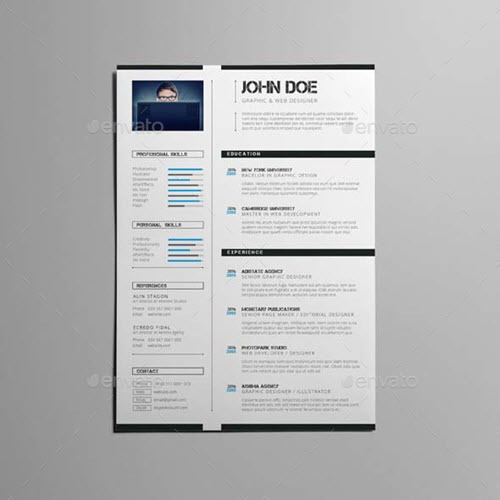 It is not an easy task to create a CV from scratch. 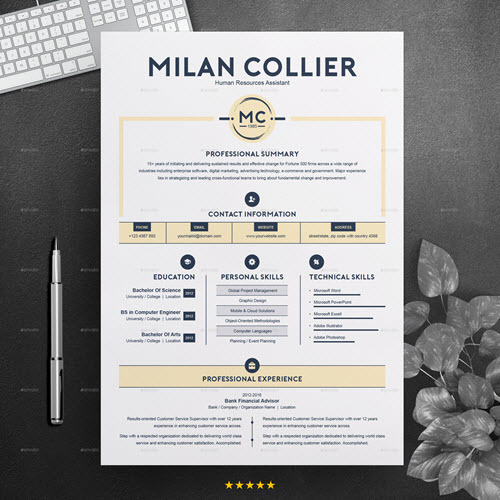 There are a lot of things to consider, including content, design and the overall layout. 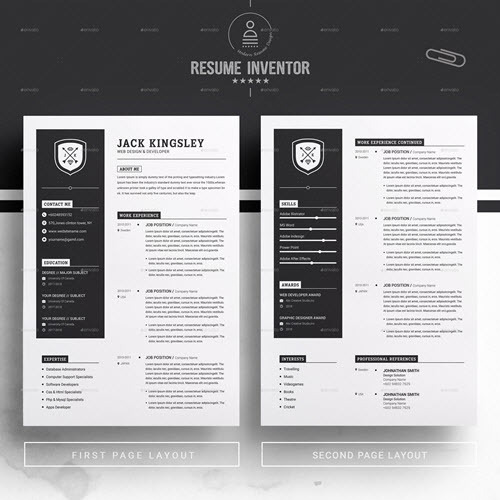 Thank God, there are a lot of easy ways to generate a CV in a matter of minutes. 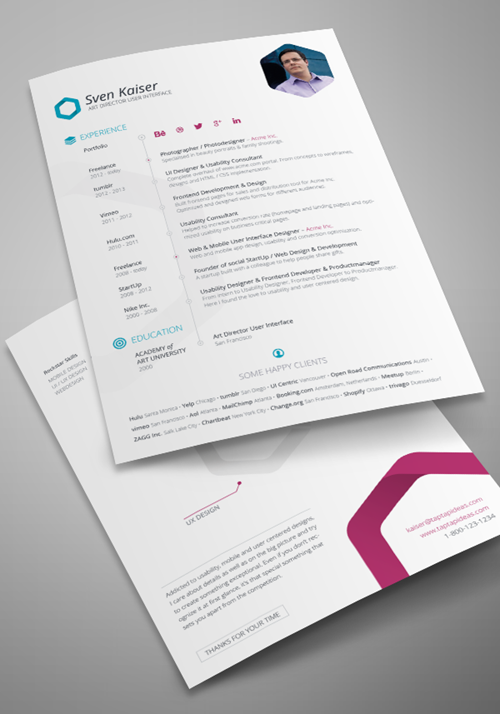 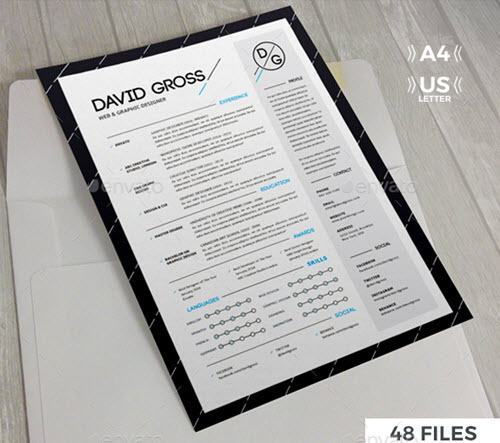 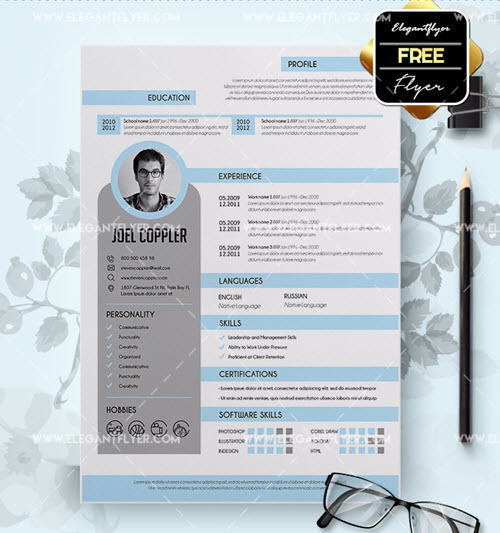 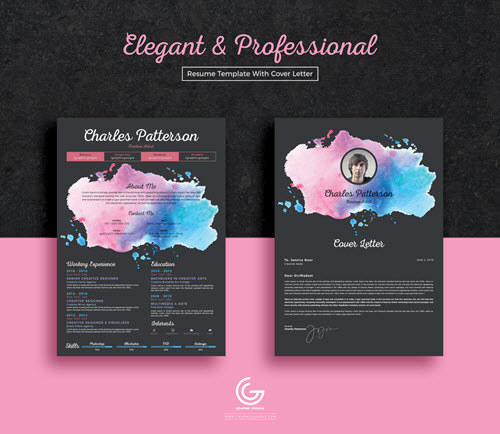 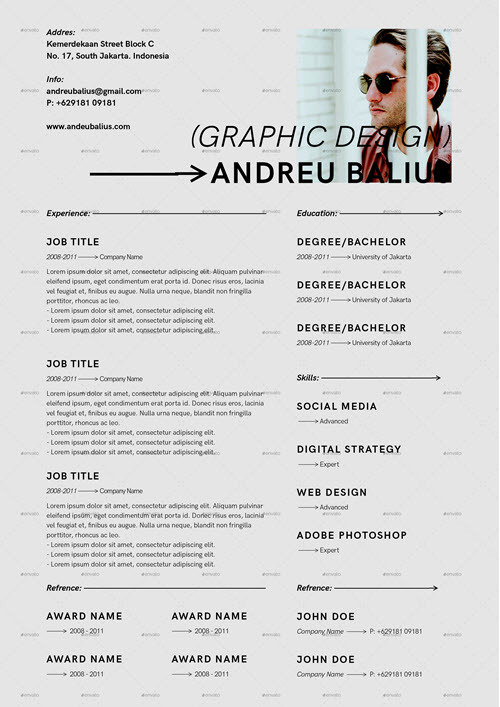 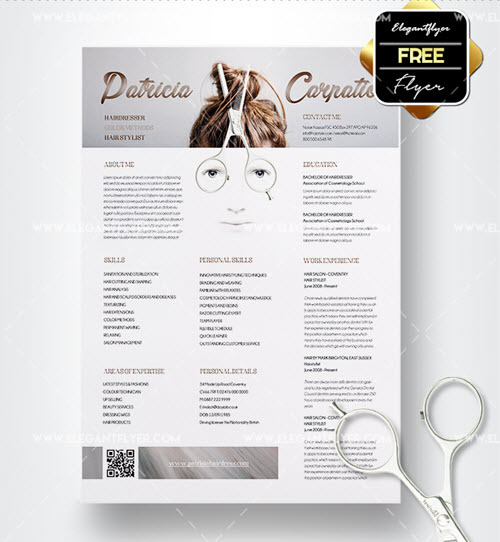 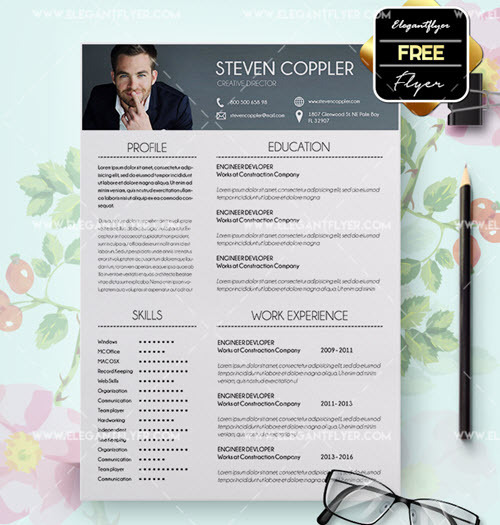 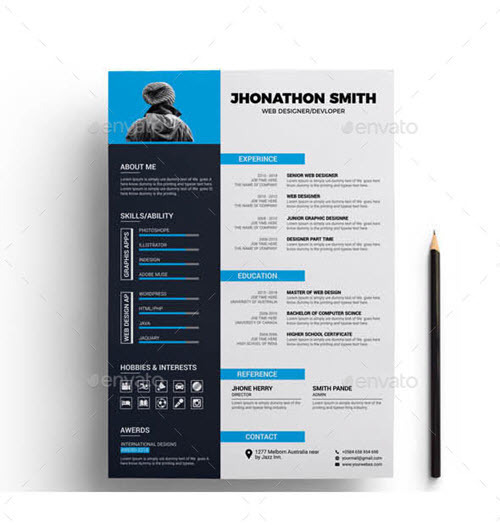 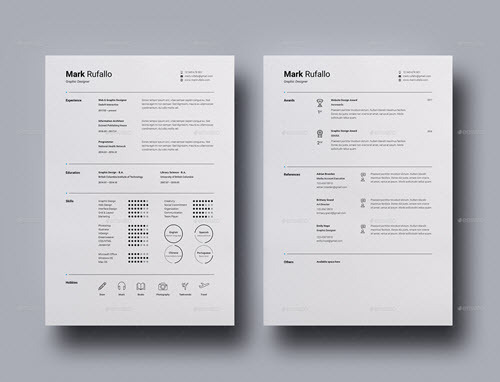 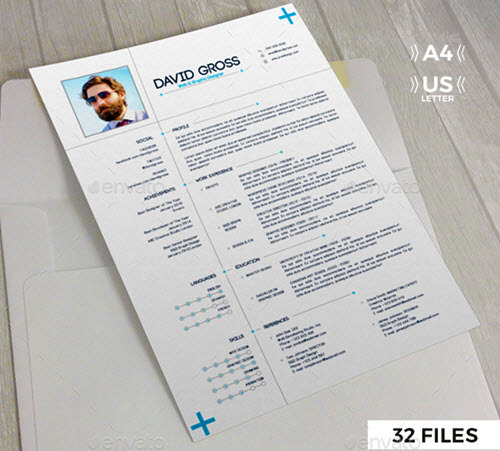 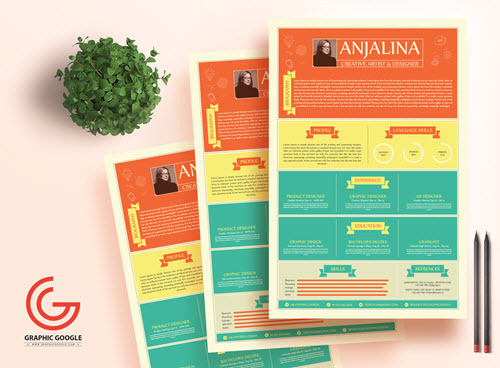 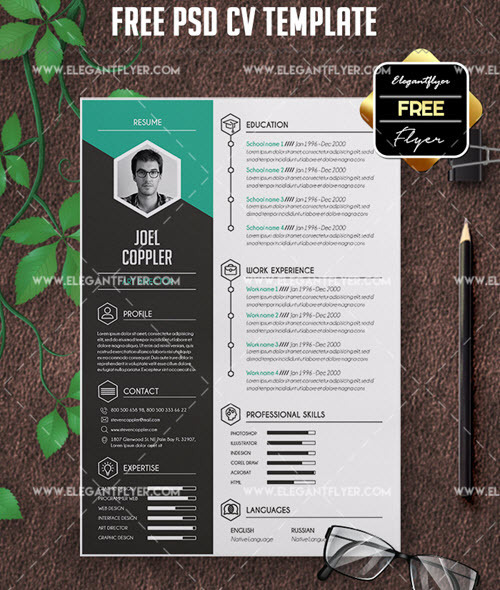 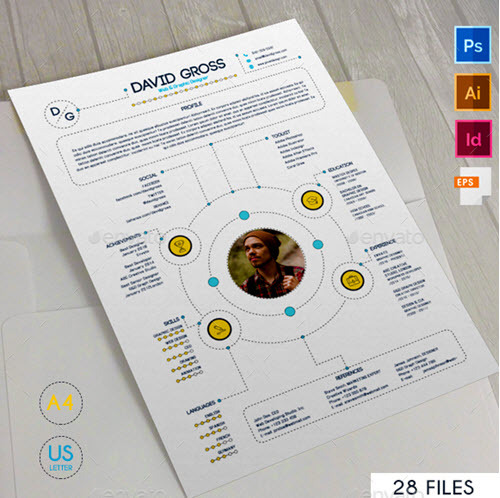 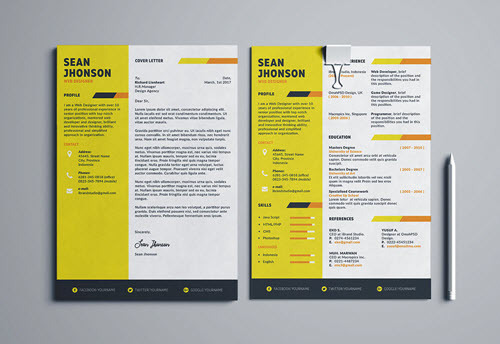 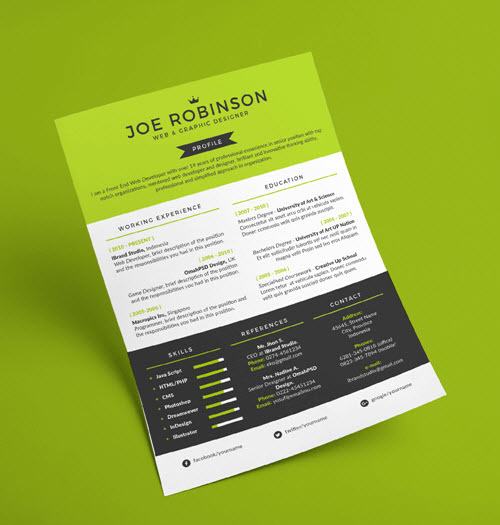 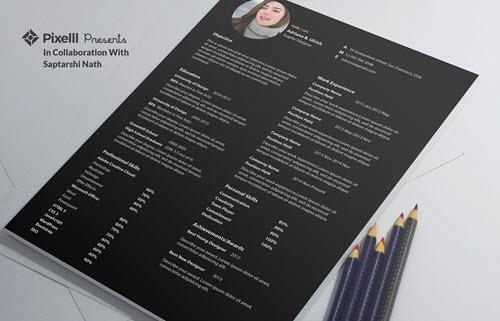 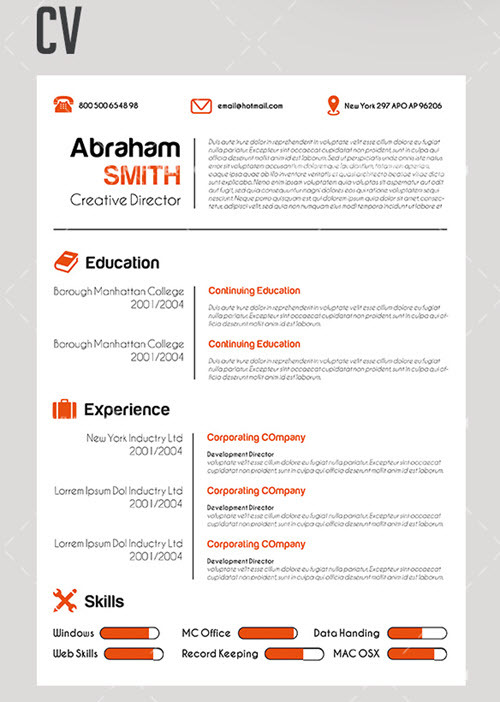 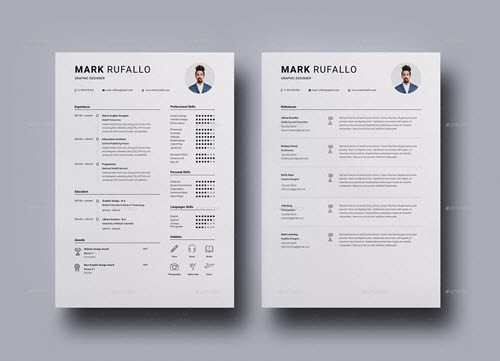 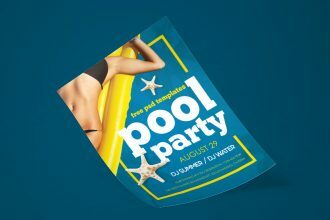 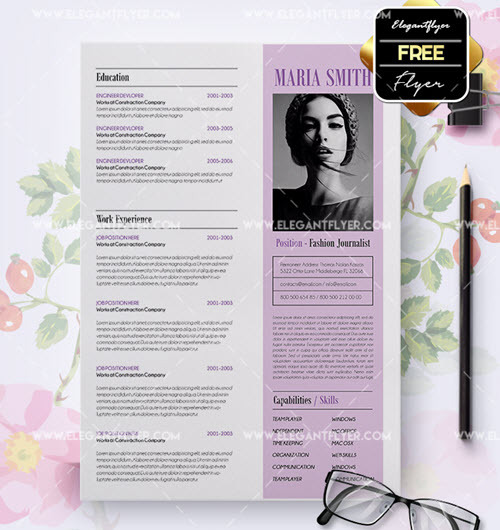 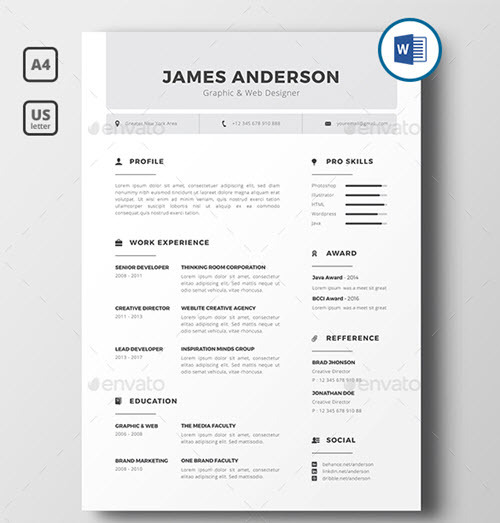 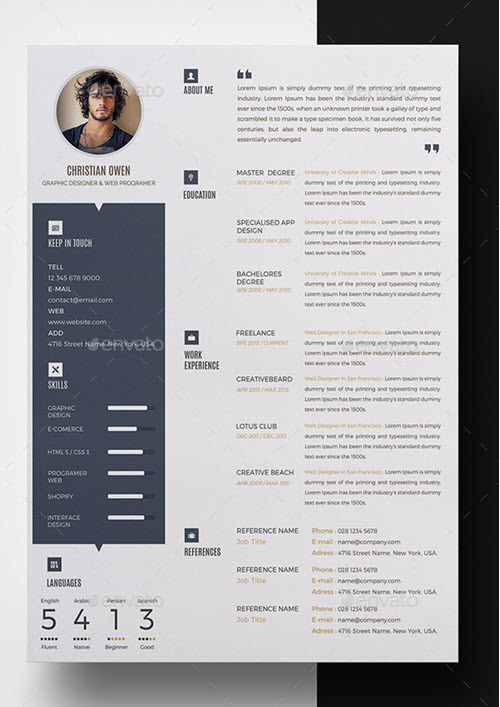 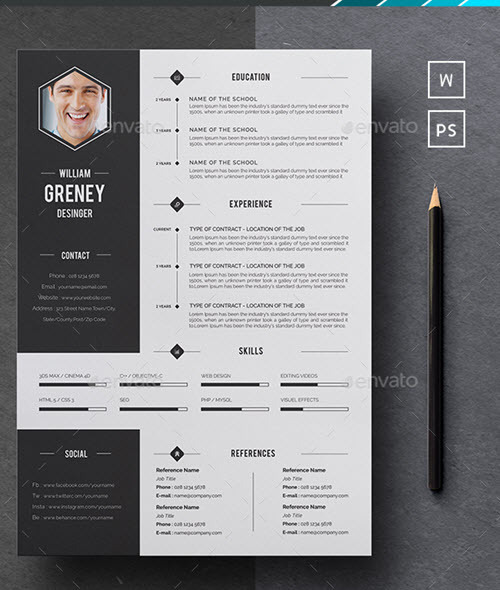 One of the fastest and affordable ways to create an eye-catchy CV is to use premade printable CV PSD templates. 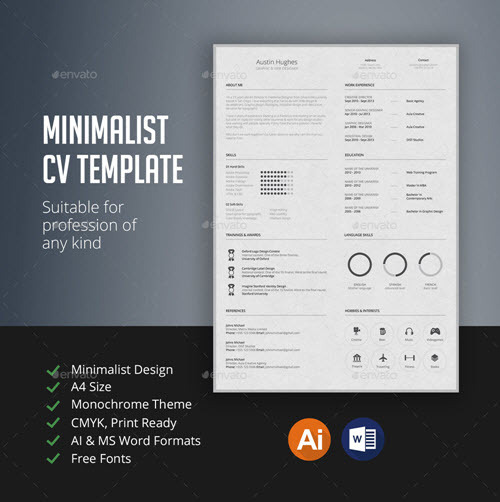 Below is the list of 35+ minimalist premium and free CV templates which include though-out layout, modern and creative design and all the needed areas for such important resume details like a profile, working experience, education, skills, references, contact details and social profile links. 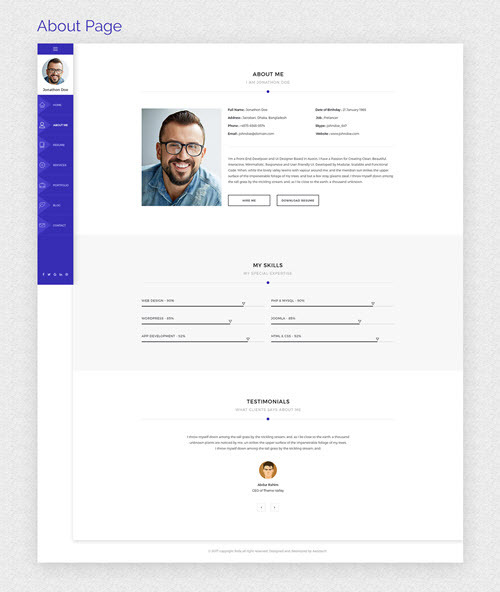 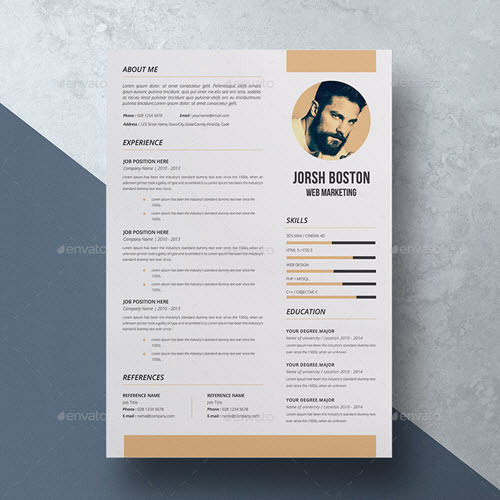 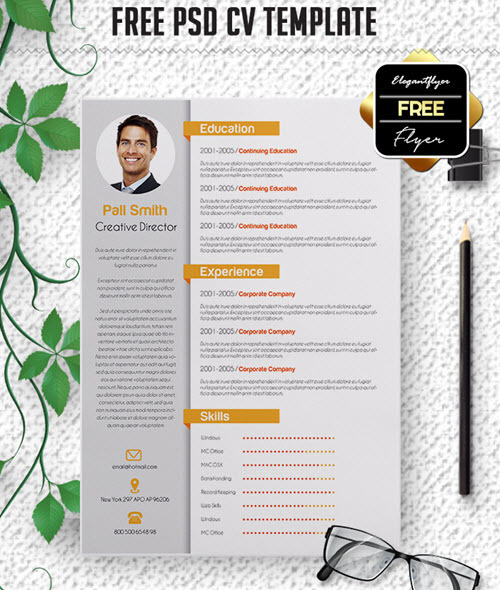 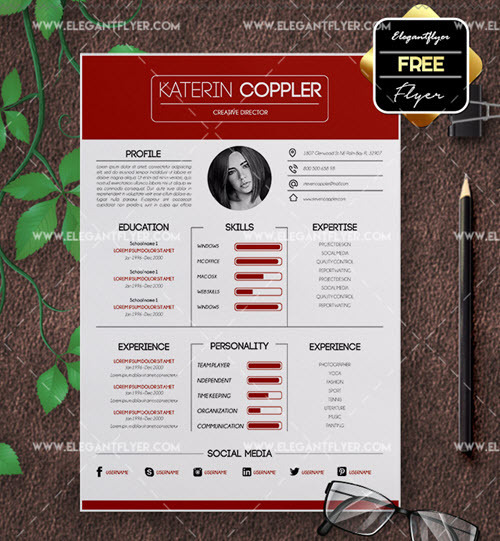 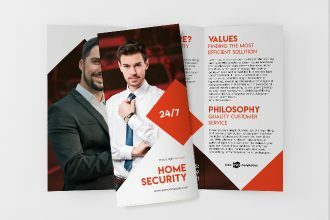 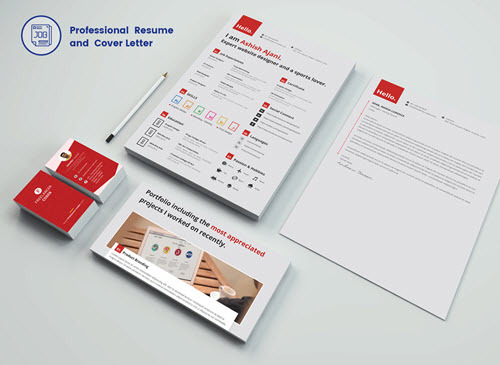 Save a lot of time and efforts on creating an effective and convincing CV by having customized one of the following free CV templates in PSD. 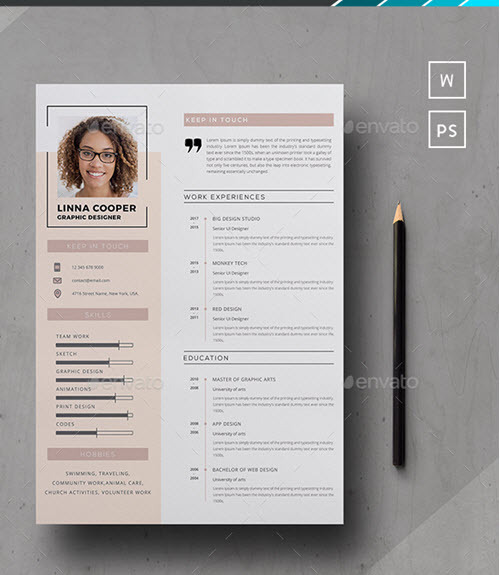 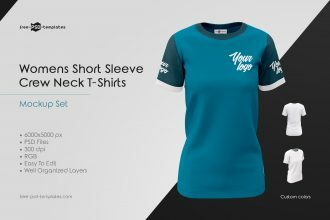 Add your personal custom information, enrich a template with your photo, work experience, contact details and other important details using Photoshop: Get Photoshop as part of a Creative Cloud single-app plan for just US$19.99/mo. 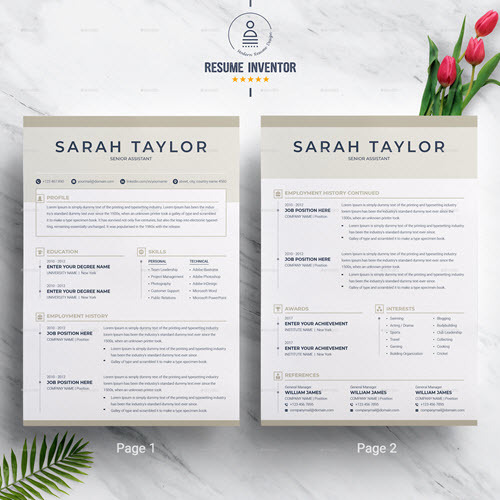 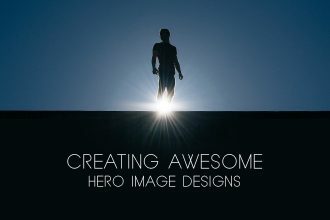 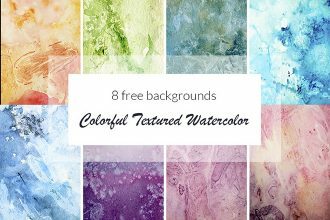 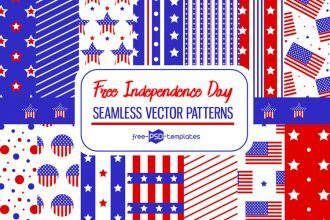 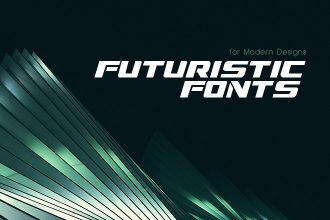 We understand how hard is to find free but high-quality free design resources for your upcoming and current design projects. 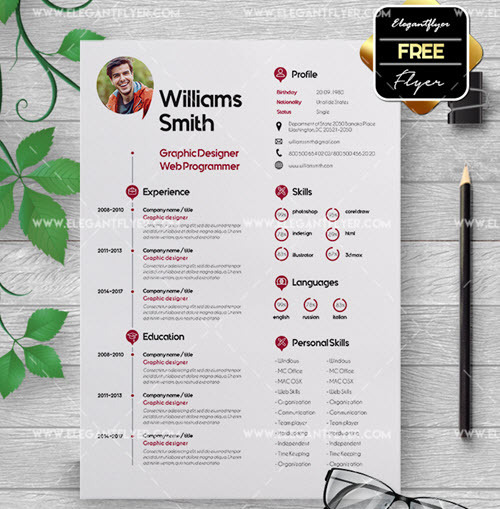 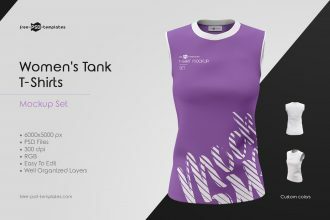 We have built Free PSD Templates with one key goal – supply graphic and web designers with multipurpose free templates in PSD, free PSD mockups, free icons sets, textures and backrounds, free graphics etc. 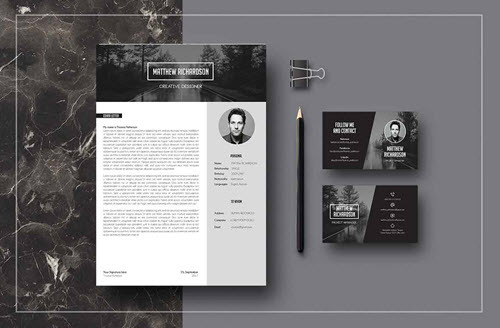 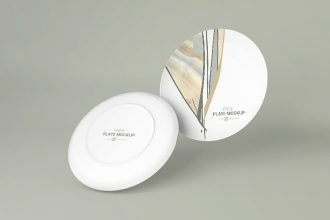 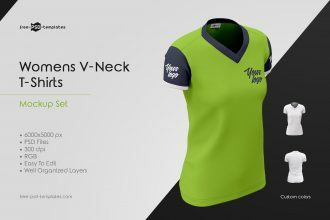 Previous Article 46+Premium & Free PSD Bottles Mockups for Product promotions and professional advertisement! 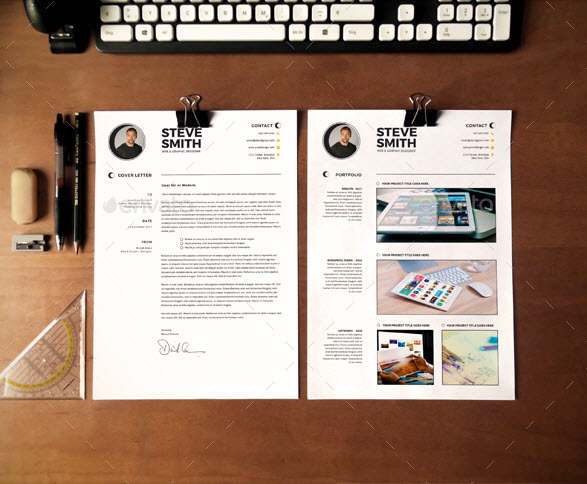 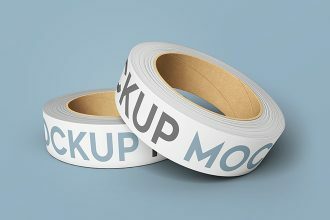 Next Article 40+Premium & Free PSD Exclusive Logo Mockups to download and use!